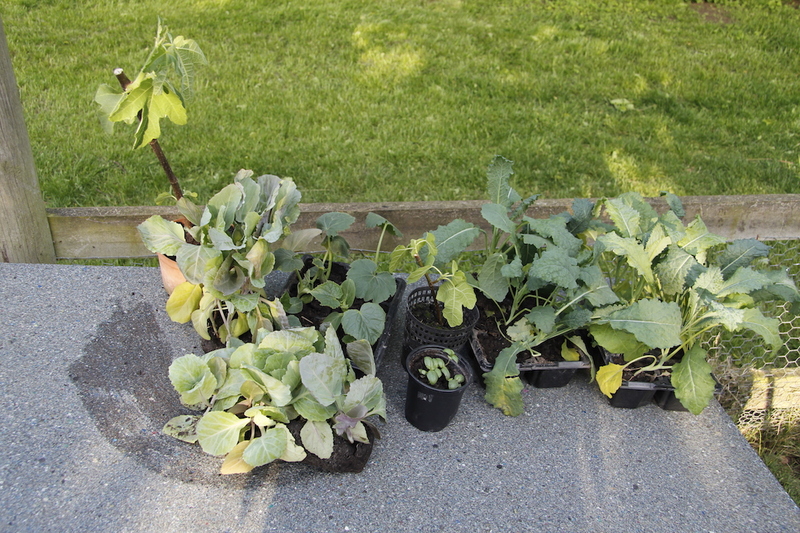 Christine and Nathan (my lovely friends from London with the award-winning allotment) met me at the station a couple of weeks ago and gave me all these amazing plants: two little fig trees, lots of lovely cavalo nero, courgettes, cucumbers, tons of cabbages and basil. 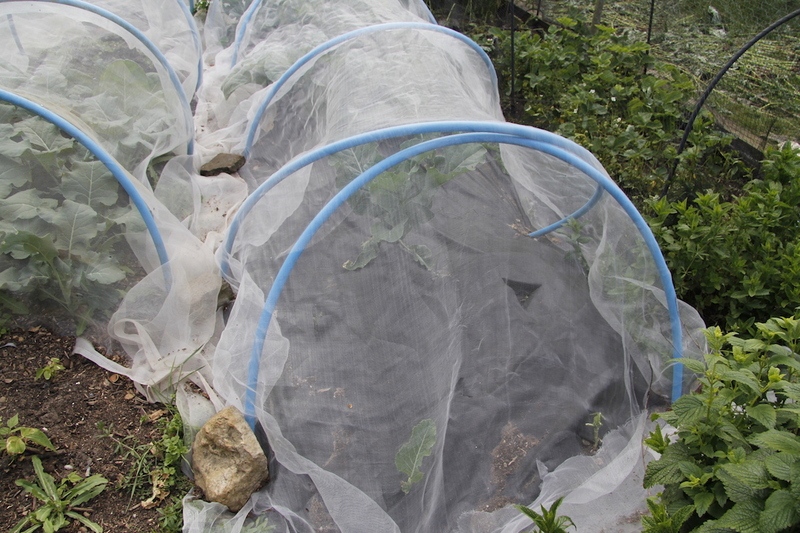 I managed to get them all home on three trains and two tubes – quite an achievement – and then set about planting them. 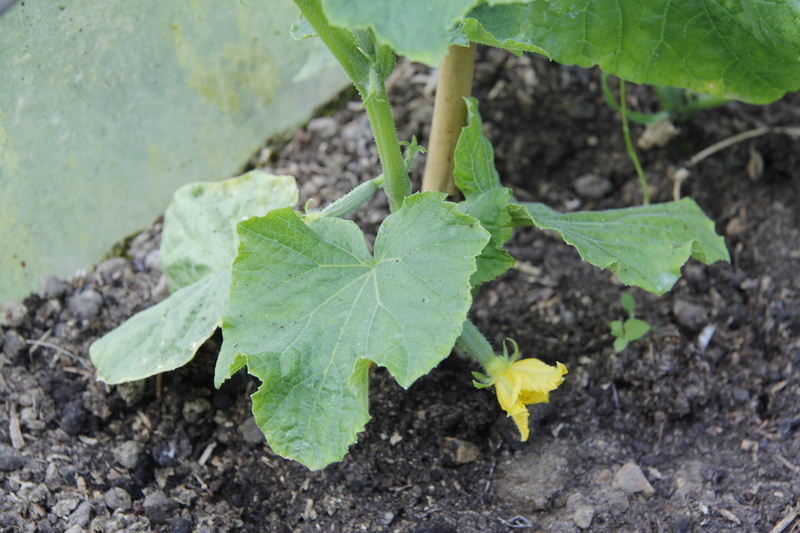 The courgettes went in my Aztec garden – more on this in the next few days. 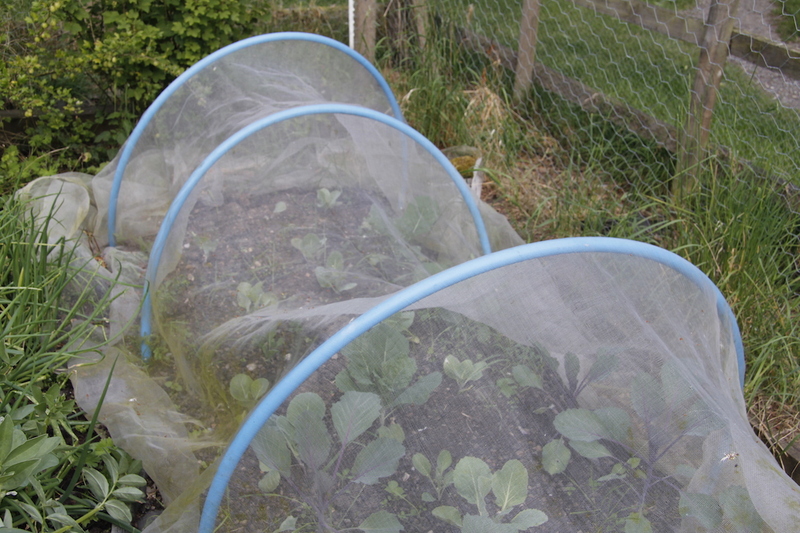 I put the cavalo nero in my other two brassica beds – filling in where something had eaten the brussel sprouts, cabbages and cauliflower. 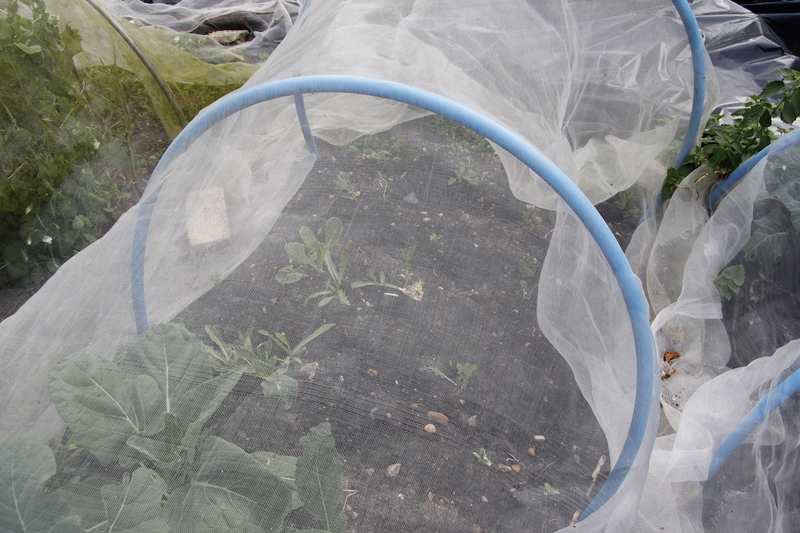 I don’t know what was eating them – not slugs or snails – and both beds are covered with enviromesh to protect from evil pigeons. I strimmed down the overgrown asparagus/raspberry bed (yes, it isn’t a good idea to plant asparagus next to raspberries – who knew??) 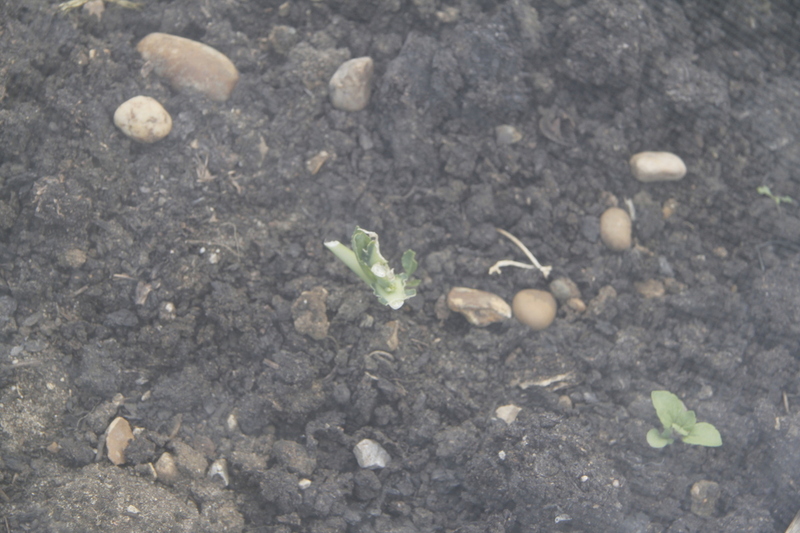 to flush out any other creature and then I planted the lovely, healthy cavalo nero plants. Apparently they were so healthy that the unknown creature was tempted too – and they ate ALL of them – yes ALL of them. I am gutted. N.B. the fig trees are going in the front garden as it is south-facing, but I need to organise chicken protection first.